A biography of the first president of the Ramakrishna Sarada Mission. 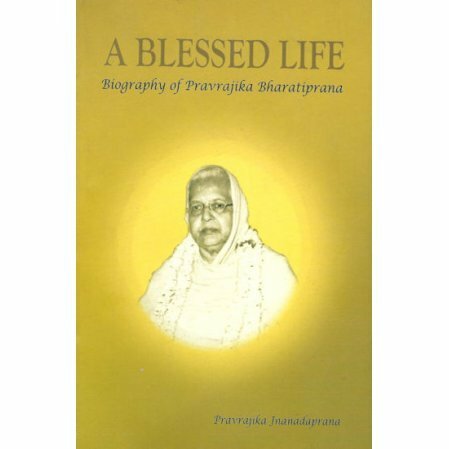 A direct disciple of Sri Sarada Devi, Pravrajika Bharatiprana was born in 1894. The book chronicles her life from birth through her rise in the Sarada Math to her eventual death in 1973. The book includes a wealth of additional material, including: personal reminiscences of many who knew her, three speeches, letters from friends and admirers, appendix, and glossary. Also included are a number of pages of black and white and color photographs. A saint's life is the greatest inspiration.